The movie “Back to the Future Part II,” released in 1989, didn’t quite hit the mark when it depicted what life would look like in 2015. It’s now 2017, and people have yet to drive flying cars or ride on floating skateboards like the ones pictured in the film. The movie did, however, get a few things right. Drones are popular, video chat systems exist and widescreen TVs are mounted to many living room walls. Like the creator of the 1980s classic, the Park City Council thinks looking forward is a good thing, which is why it held an Imagine Park City session at its retreat last week. The mayor and city councilors each explained what they hope Park City will be like 20 or 50 years down the road. Some of the ideas presented were a little far-fetched. Councilors didn’t talk of flying cars, but flying buses were mentioned. 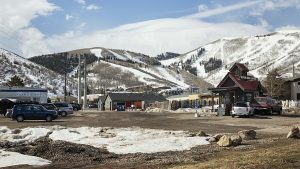 And while some councilors admitted to having unrealistic goals, they all agree Park City’s future should be one where affordable housing is available and where the town is powered by a renewable energy source. City Councilor Becca Gerber immediately mentioned creating available housing for Park City’s workforce. Several councilors also brought up their housing concerns. Gerber suggested constructing taller buildings that can hold more people than the apartment complexes currently in Park City. 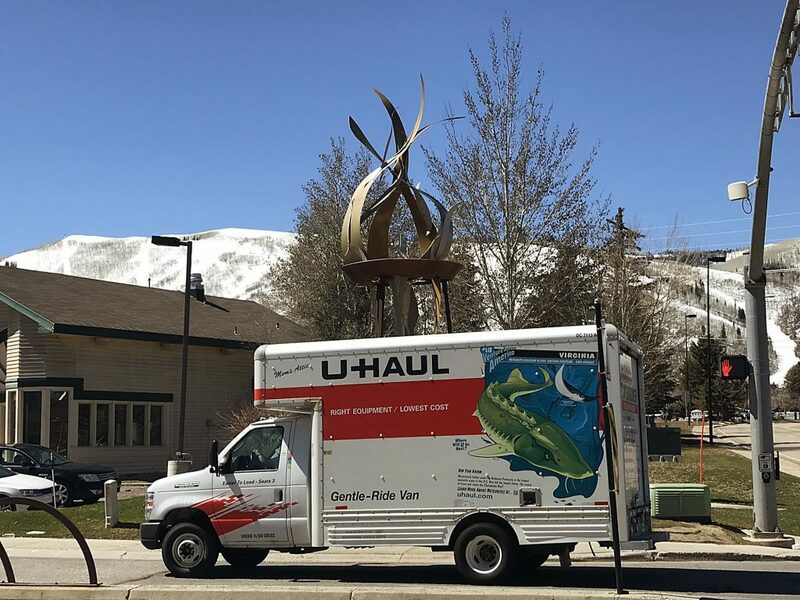 The lack of workforce housing means many people today commute from places such as Salt Lake City and Heber to get to their jobs in Park City. 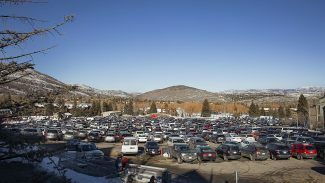 The officials agreed they would like to see fewer vehicles on Park City roads. “We have way too many single-occupancy vehicles out on the roads and not nearly enough people riding their bikes to the market,” City Councilor Nann Worel said. 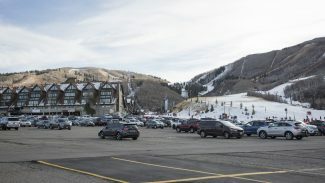 In addition to thinking of more efficient ways for people to take public transportation to work, Worel suggested the city also come up with a way to encourage Park City’s workforce to carpool or take the bus. “I’d love for us to look at some other communities that have done some creative things with finding incentives,” she said. Other councilors mentioned building a form of transit that doesn’t hold up traffic. Gerber also listed a monorail as a possible solution. Like Gerber, City Councilor Tim Henney is a fan of putting a transportation system in the air. He, however, used his presentation to focus on his concerns about the fossil fuel industry, which he thinks will soon become irrelevant. “The consequences of our 150-year dependency on fossil fuels are becoming increasingly clear,” Henney said. Henney would like Park City to have a renewable energy farm. Several other councilors suggested installing more solar panels. “We could put solar panels on anything, on dog houses,” Gerber said. City councilors brought up other topics in addition to recognizing the need to reduce traffic, build housing and become energy independent. Matsumoto and Worel said they had concerns about child-care availability. Henney wanted to come up with way to repurpose streets so they have traffic, biking and walking lanes. 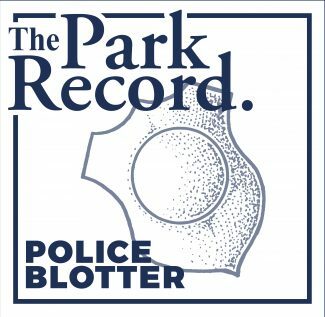 And City Councilor Andy Beerman talked about how to maintain Park City’s small-town vibe.